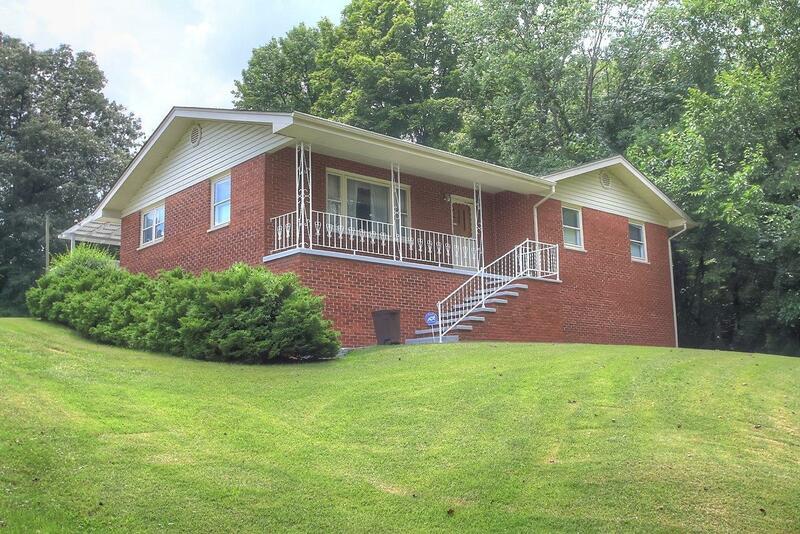 909 Crest Street, Corbin, KY 40701 (MLS #1819985) :: Sarahsold Inc. 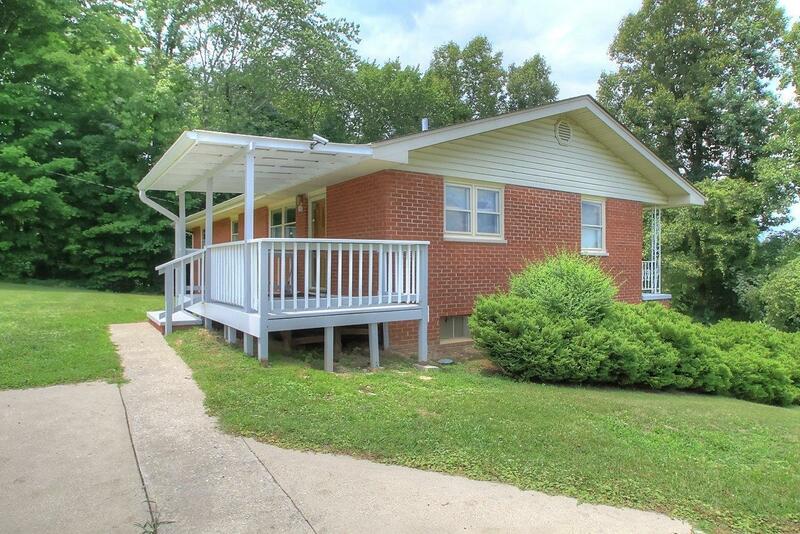 This Brick ranch home with a full unfinished walkout basement is sure to be a Crowd Pleaser. Home has 3 bedrooms 2 bath Large Living Room and Kitchen. 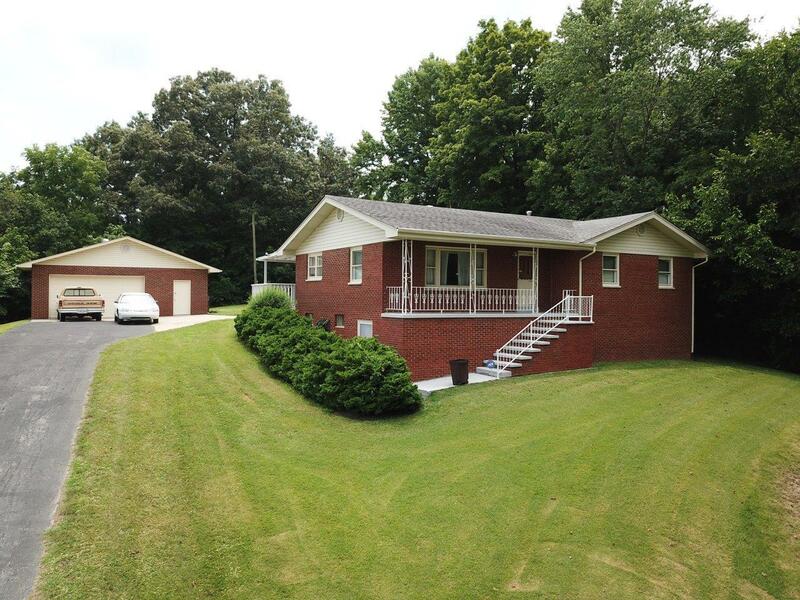 Has a covered back and front porch and an oversized 2 car garage with work bench plus a storage shed. New 40 yr Shingles and new windows installed in 2008. New sink and Countertops installed in 2014. New Deck built this year. 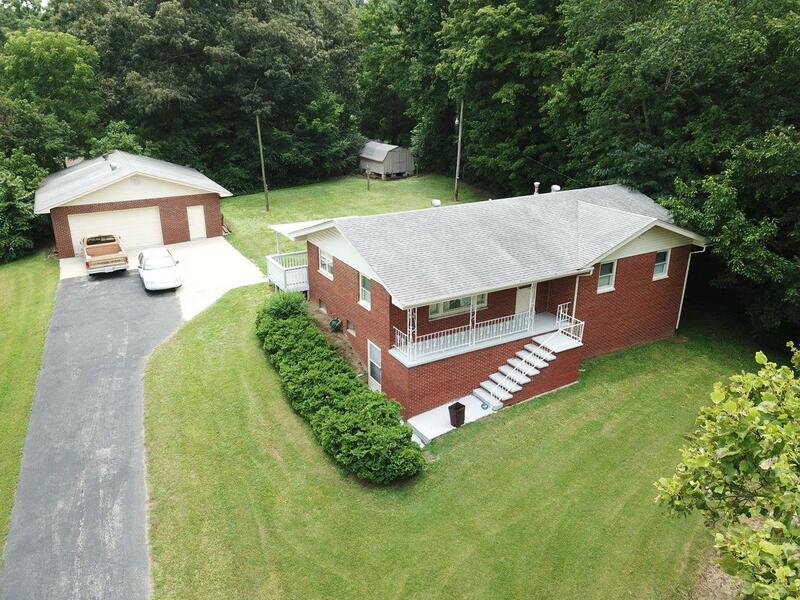 Situated on 4 city lots totaling 0.58 acre at the end of the street. Listing provided courtesy of Debbie Williams of Sallie Davidson, Realtors. Listing information © 2019 LBAR Multiple Listing Service. All rights reserved.